Bay Bank House is a self catering holiday home in Robin Hoods Bay, North Yorkshire. 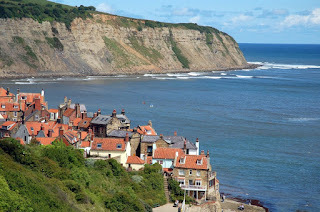 It is an ideal base for exploring the North York Moors National Park. The house comfortably sleeps six in three bedrooms; one double, one twin and one bunk. There is a large sitting room with a TV & plenty of space to socialise or relax. There is a dining area with a table that easily seats eight. The washing machine and drier are housed in a separate utility/shower room. 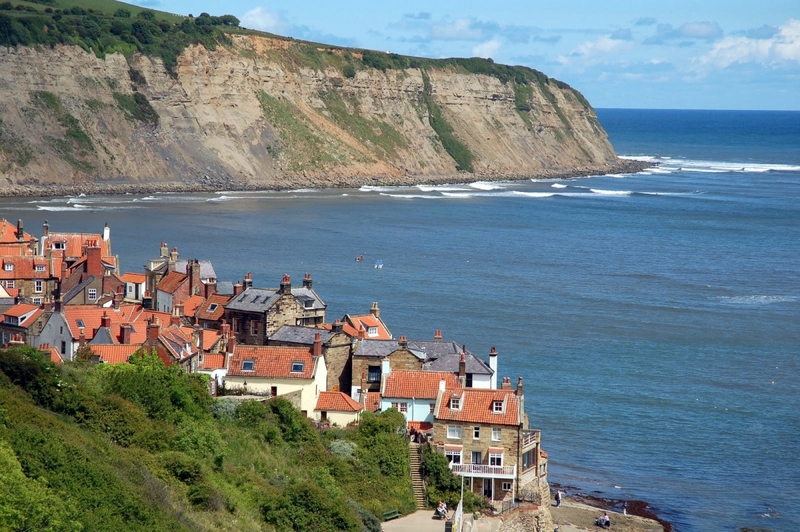 The house is a great place from which to appreciate the year round charms of Robin Hoods Bay. 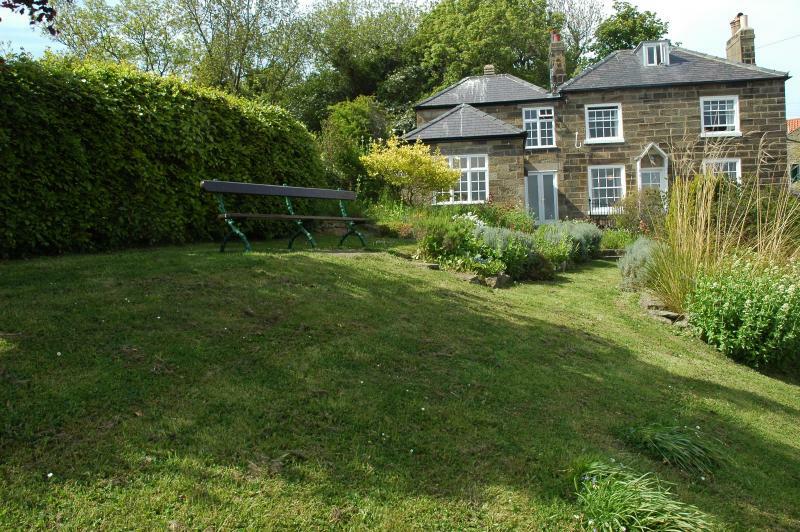 The house is only 5 minutes from the beach, pubs and shops. The stunning Yorkshire countryside is also within easy reach.